A new and more powerful way to market your distinctive luxury properties – anywhere in the world. As a Luxury Broker, you have unique challenges: attracting the best agents; winning more luxury listings; and presenting distinctive properties in a way that makes them stand out. The last thing you need to worry about is technology – that’s Proxio’s job. Proxio’s powerful global digital marketing platform provides a complete, turn-key solution for luxury brokers that positions you ahead of your competition. 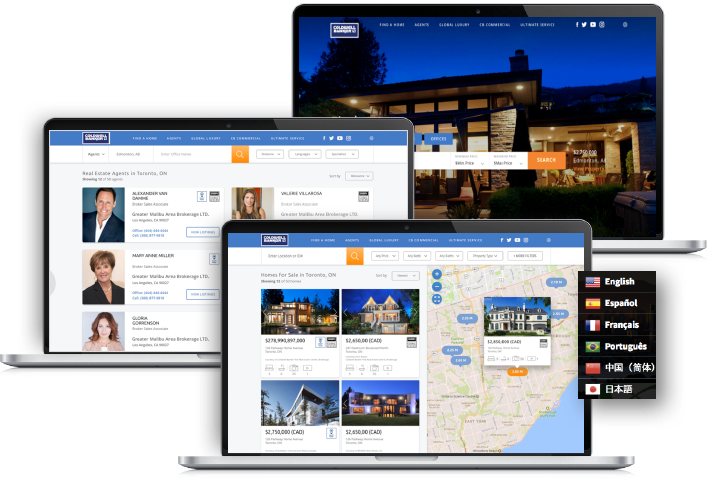 The solution includes a full-featured website for your brokerage, with individual websites for agents and listings automatically created from a data feed. Our solution accommodates unlimited photos, high resolution imagery, 3-D virtual tours, and more, so your distinctive properties get the digital treatment they deserve. And the solution is built on a global real estate network solution that connects your luxury agents to more than 700,000 professionals from all over the world, eager to work with you. 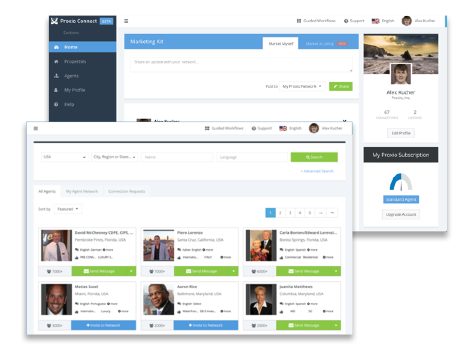 Proxio’s complete digital marketing solution utilizes the most modern technologies to deliver a beautiful, robust and mobile-optimized website, designed to generate leads. And every luxury agent gets access to digital marketing, networking, and social media tools, designed for the luxury specialist. Luxury website with everything you need to stand out. To see an example of Proxio’s luxury solution, please visit Coldwell Banker Global Luxury. 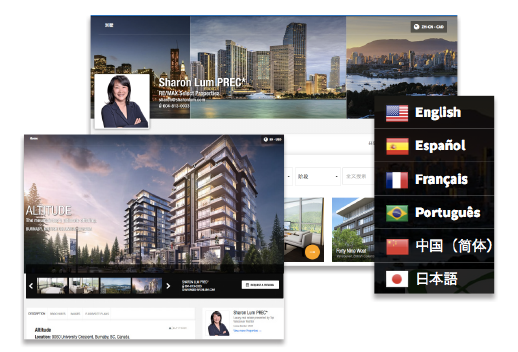 Multi-lingual digital marketing platform that puts your listings in the hands of motivated luxury agents everywhere to amplify your marketing. To see a case study of how a luxury brokerage is using Proxio, please click here.